Yikes! 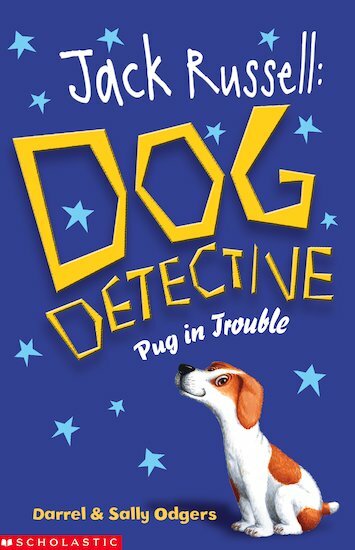 Poor old Shuffle the pug’s had his collar stolen – and dogs without collars get sent to the dog’s home! The Dog Ranger has mistaken Shuffle for a stray, and now he’s in big trouble. And just when it looks as if things can’t get any worse, Red’s collar disappears too! Can Jack Russell race to the rescue? Sally and Darrel Odgers live in Tasmania, Australia. Between them, they have written over one hundred books – aided and abetted by their two Jack Russell terriers, Ace and Tess.